In 19 more days we’ll be officially in Autumn! today with you 25 of my Favorite Halloween Free Fonts. You can use them to make Halloween Cards, Printables, and Party Invitations. To download them just search in Google the name of the font. A bunch of sites that offer that font will come up. My favorite two are dafont.com and FontSpace.com. 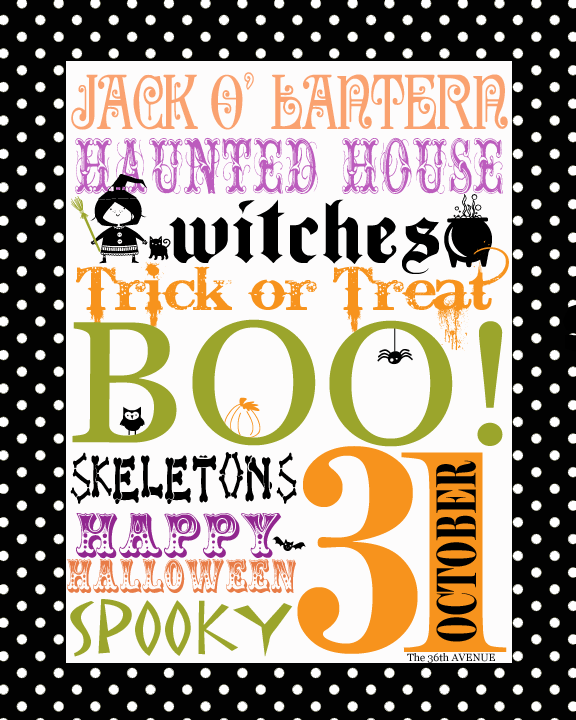 I made this Free Halloween Printable using some of these fonts. 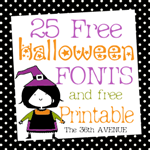 Can you tell me where you got the Halloween font you used in the flyer to advertise ? It’s absolutely perfect for something I’m making. I always love a new font here and there, THANKS!